The Catering Company is where people in the know go when they want the most trend-setting menu selections and event services for their guests. No event is too big or too small: they’re all special to us.  Whether it’s an informal business meeting, a small gathering of family and friends, your wedding day or a gala event for community members and associates, The Catering Company provides an exceptional level of service and superb menu selections, bringing you current and innovative catering services. You might select an item from our vast menu or allow our highly trained event planners to design a custom menu featuring an eclectic variety of selections for your special event. In either case, know that The Catering Company will attend to every detail, making your event bold, anxiety free and unforgettable. Under the masterful direction of Executive Chef Stephen Carr, our culinary staff creates all of our menu selections using fresh, local and, whenever possible, sustainable ingredients. No matter the selections, all are created with an emphasis on stunning presentation, culinary creativity and incredible taste. Need we say more? 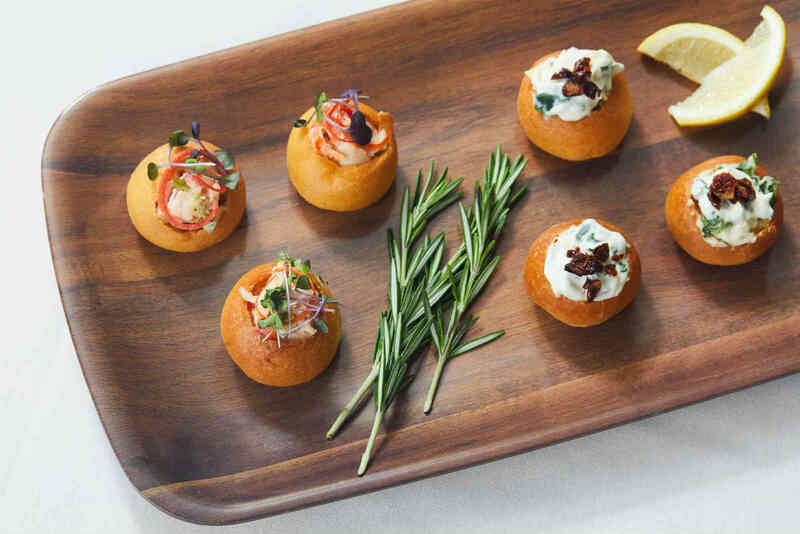 An outstanding menu, offering a distinctive variety of selections, combined with unique personalized service and fantastic attention to detail combine to make The Catering Company Grand Rapids’ premier catering service. Get a quote for your event today!